If you’re aiming for a modern, sleek and sophisticated look for your home, black quartz countertops are ideal. It does make a statement and will surely impress any guest who enters your home. 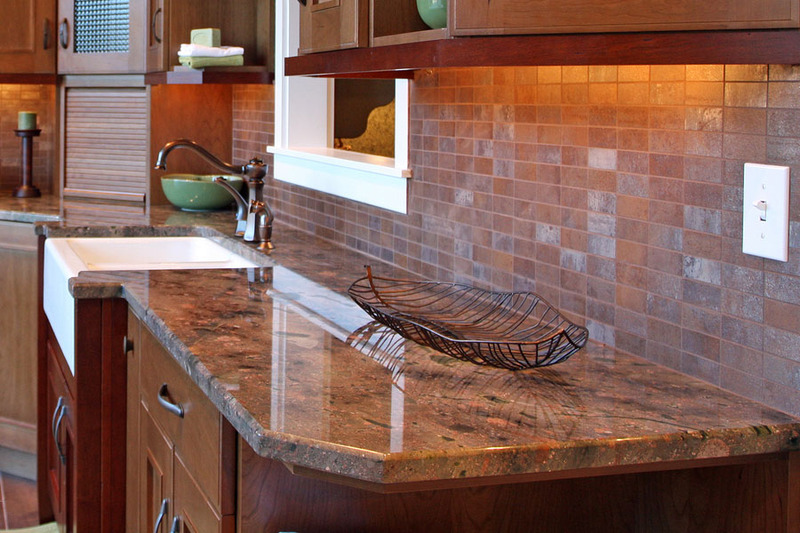 Whether you want these tops for your kitchen, bathroom or other rooms in your home, Stone World can get the job done for you in no time. Black tops used to be a less popular choice among property owners. But it has increasingly gained popularity because these are just too beautiful to resist. In fact, many luxury homes and even hotels boast of black quartz countertops because of the impressive look of elegance it offers. How does black make a statement? Imagine black quartz kitchen countertops. When you place your cups, dishes and utensils on top of it, it is the perfect contrast. Other colors stand out when placed on black. With these tops, this area in your home would definitely be glamorous. Furthermore, black is easier to clean because dirt is less obvious. Even better, the quartz material is stain-resistant because it’s non-porous. 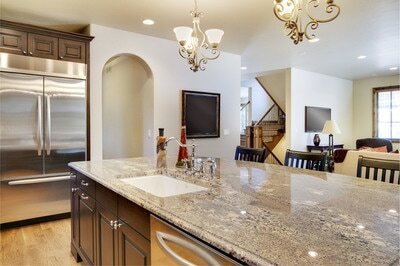 It doesn’t need resealing like granite and marble countertops. To clean it, you simply have to wipe it off with a damp and clean cloth. Best of all, quartz is very durable. And you must know that it is just as sturdy as granite! 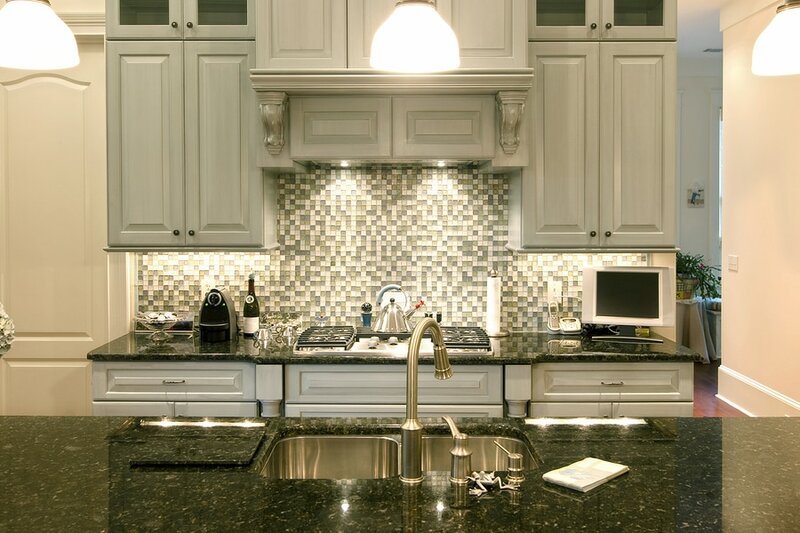 Our team of experts can customize and install the best-looking black quartz countertops you want for your home. We have years of experience and are considered one of the industry’s best so you can be rest assured that you would fall in love with your home’s transformation. We source top quality materials and make sure that our workmanship exceeds your expectations. Our services are available in Orlando, Windermere, Maitland, Longwood and Oakland, among many other nearby cities. While we offer luxurious and elegant products, we keep our prices reasonable. Call Stone World at 407-341-4688 for a free estimate for your quartz countertops in black or other color options.